MSRP: $53,235.00Dealer Discounts: $15,000.00 Dealer Discount of $15,000.00 has been applied. 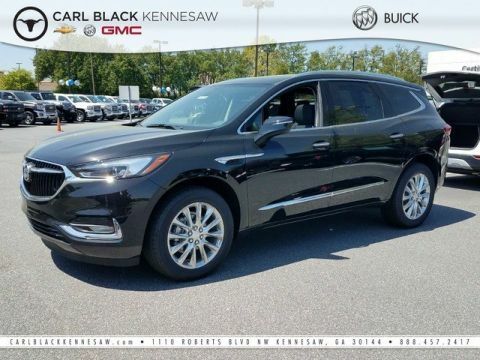 Price and special offer are subject to change Tomorrow's SUV for today's family is the 2018 Buick Enclave. The all-new Enclave is a sculptural beauty, with its winged headlamps, signature front grille and other striking features. With the confidence and convenience of up to 5,000 lbs. of towing capability and rear power liftgate, there's no adventure too big or too small. 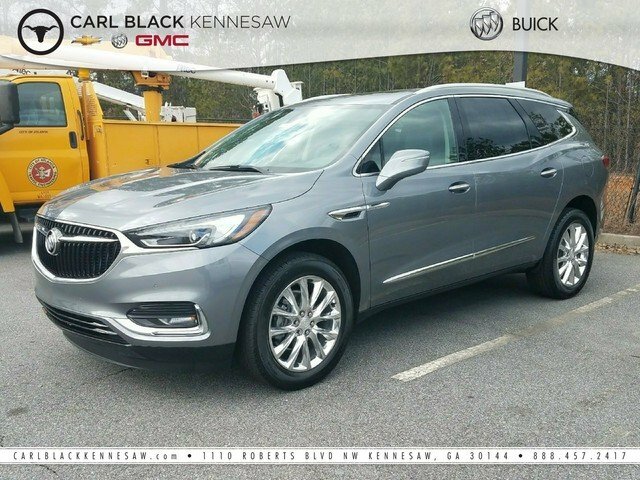 With premium craftsmanship, easy-to-access seating for up to seven and incredible cargo flexibility, the Enclave is where time together becomes time well-spent. With a pull of a handle, get quick, convenient access to the third row. And with the push of a button, lower and raise the available power-folding split third row seating. Triple door sealing, an acoustic laminated windshield and front side glass and specific suspension tuning to quiet outside noise. 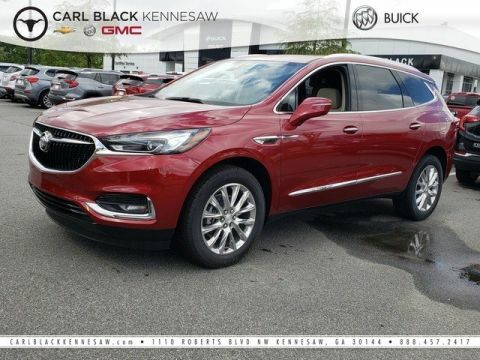 Featuring a 3.6L V6, 310-HP engine and 9-speed automatic transmission with stop/start technology and available all-wheel drive, the Enclave delivers strong, efficient performance. 5-link rear suspension and responsive design result in a more nimble and responsive luxury SUV. With technology features like an available built-in Wi-Fi hotspot and infotainment system, not to mention Apple CarPlay, Android Auto and optional navigation, staying connected on the go has never been easier or more convenient. Surround vision and alerts, low speed forward automatic breaking, forward collision alert, front pedestrian breaking, and more.